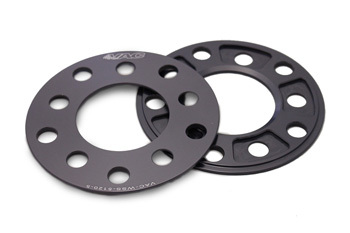 8mm Hub-Centric CNC-Machined Billet Wheel Spacers with a 5x120mm bolt pattern by VAC Motorsports are one of the most cost effective upgrades to your BMW. Not only will you give it a more agreesive look and stance, you will also be upgrading the handling. Our 8mm BMW wheel spacer set contains works of precision art.